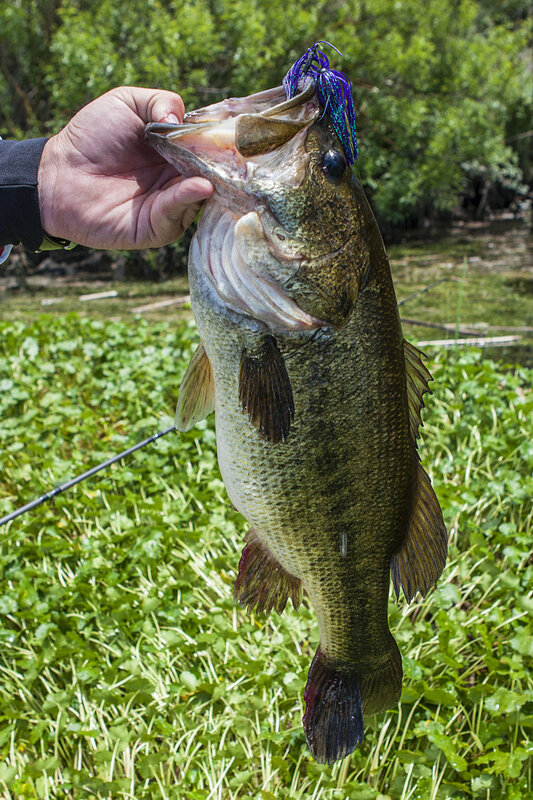 Being asked to help select some of the best bass waters in the nation is an honor. But it's also a very daunting task. The top three or four within each region tend to pop to the top pretty quickly. 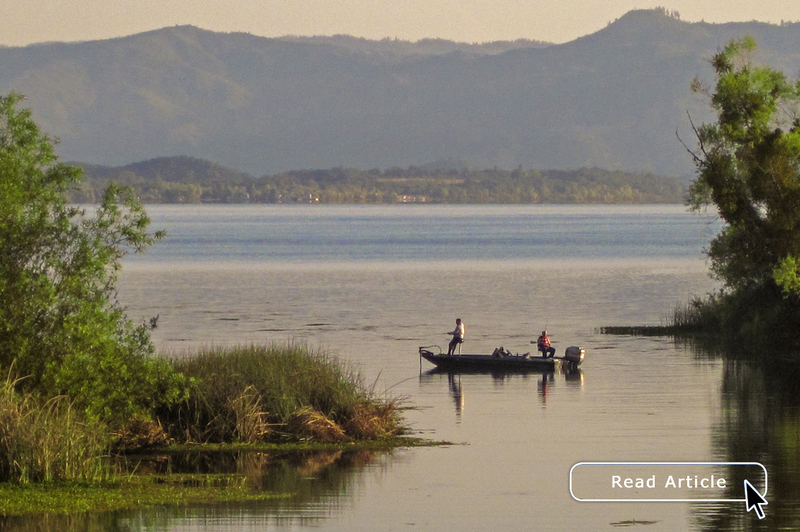 Picking the remaining destinations, on the other hand, can be a challenge with so many great fisheries. Bassmaster.com. To check out the entire list, broken down by four regions, you'll need to find the July/August issue of the magazine. Largemouth bass love to hide under thick vegetation when the conditions are right, making weed beds great areas to target. Why? In part it's due to the sense of protection that the cover provides. But equally important are the production of oxygen and improvements in water quality. Both lead to healthy bass and an abundance of prey. Dying vegetation, however, has the opposite effect and should be avoided. It still provides cover, but can deplete oxygen to a point in which fish head for other nearby areas. Use editing software. Digital photography has come a long way, but even the best photographers in the world using top-of-the-line equipment have to adjust their images for maximum quality. 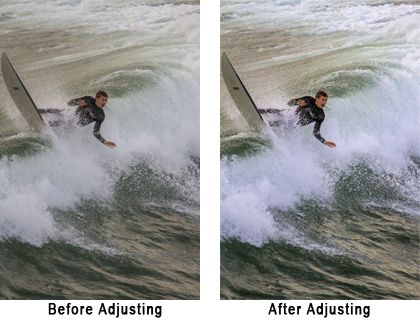 Whether you use the software that came with your camera or third-party products you should learn how to adjust photos and take the time to correct the pictures that you plan on sharing with others. The learning curve can be steep, but once you master the basics it shouldn't take you more than a few minutes to create stunning images. 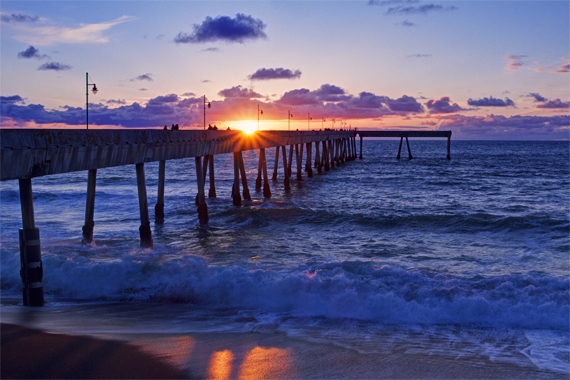 The Pacifica Municipal Pier print is a great way to add a sense of tranquility to any room or office. The photograph features anglers hoping for one last bite as the sun sets on the Pacific. Prints are available on E-Surface or Metallic paper in four sizes and on canvas in two sizes. Several mounting and framing options are offered for paper prints.